REFLECT: How valuable must this gospel be if "angels longed to look into it?" 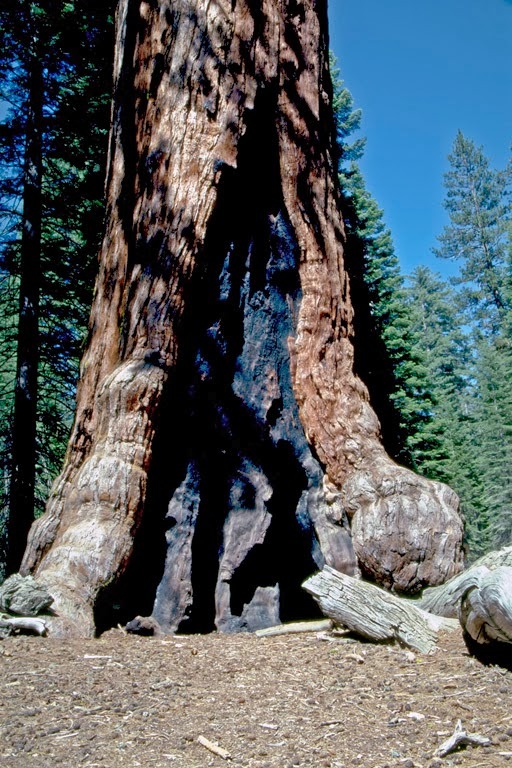 RESPOND: Name 3 of the oldest living things in our world. Then, describe how they compare to the Gospel. Some of the oldest living things in the world include The Antarctic beech tree in Australia that has lived for 2,000 years, the Welwitschia plant that actually lives in a desert and has thrived among the harsh climate for 2,000 years, and finally there is a group of aspens in Utah that consists of 47,000 different trees but they are all connected underground by one massive root system, these aspens have survived for 80,000 years! Even though these ancient plants awe and surprise people the Gospel makes them all look so young. The Gospel has been around for eternity, and these plants may be impressive but the Gospel is amazing. The Good News gives believers eternal life, these plants lifespans are absolutely nothing compared to eternity. What Jesse said :) Have a great weekend everybody !!! A very interesting article. I am a writer for custom essay and it's important to be aware of such things because I'm going to write an article on this topic. Thanks to the author for useful information.